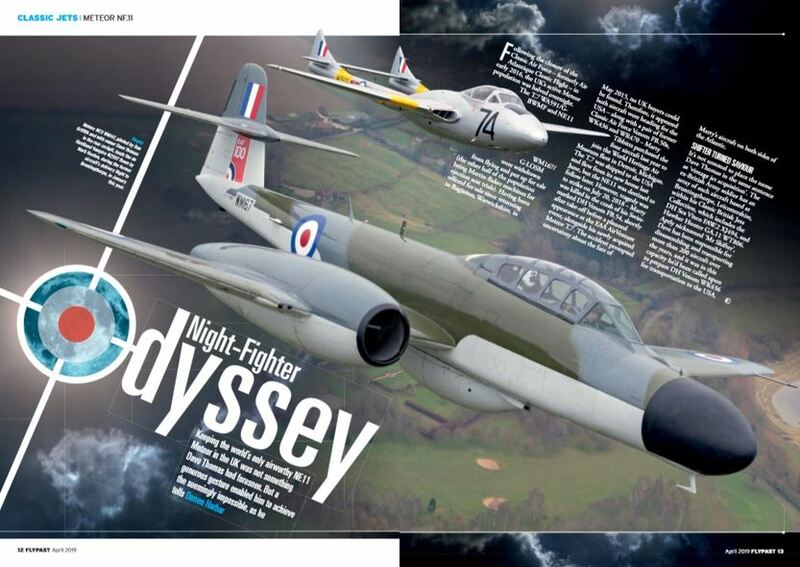 FlyPast - April Issue - Out Now! 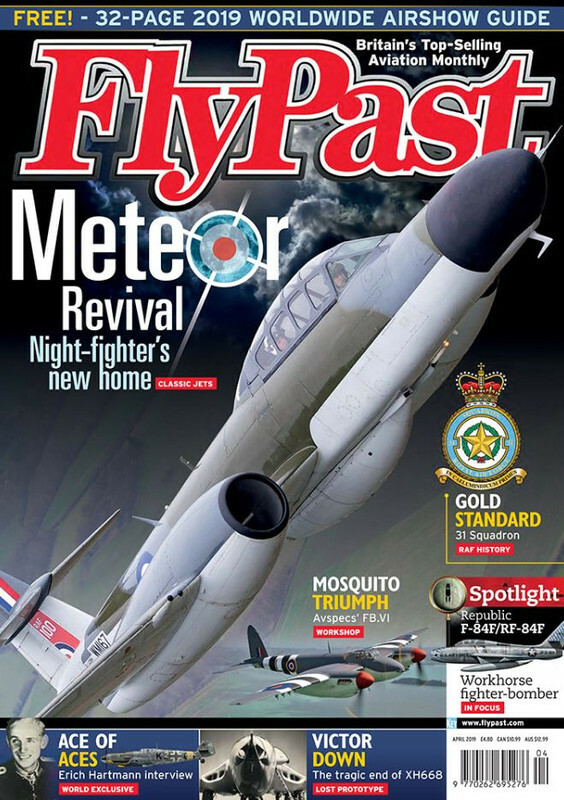 Dave Thomas has succeeded in keeping the world’s only airworthy Meteor NF.11 in the UK. Darren Harbar recounts an extraordinary story. Matthew Willis reflects on test pilot Duncan Menzies’ relationship with Hornet Moth G-ADND and goes flying in the aircraft. Editor Chris Clifford visits a prolific aviation artefact hunter, whose collection is arguably one of the most impressive in private hands. 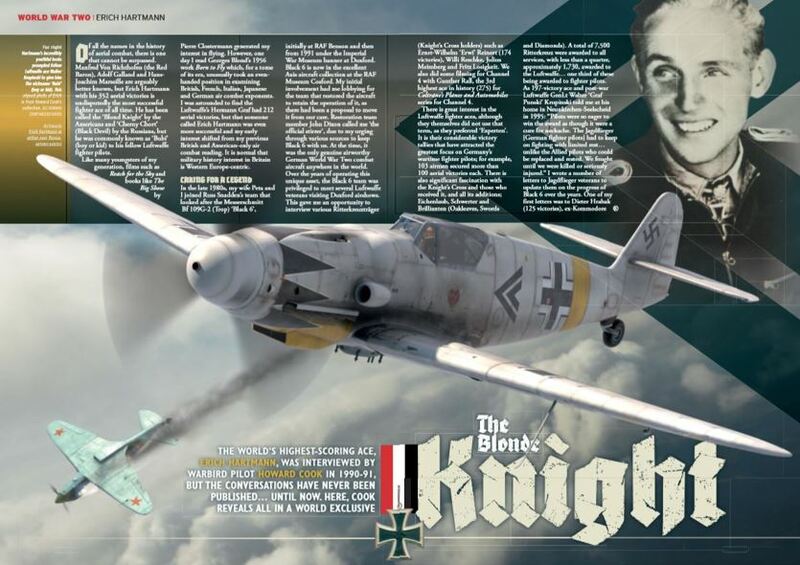 FlyPast's April Issue is Available Now! Pick up your copy from WHSmith and other leading newsagents. Alternatively, you can purchase your copy here or download a digital edition here. Last edited by UPDATES; 1st March 2019, 10:59. I think you’ve posted this in the wrong section UPDATES, you’ve still got the Feb issue advertised above.